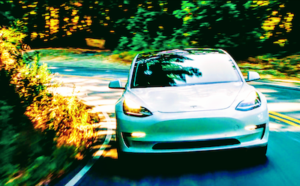 The Tesla Model 3 is selling like gangbusters, quickly ramping up production and sales from next to nothing to churning out 5,000 vehicles per week* by the end of 2018. That flood of new Teslas is starting to put a strain on Tesla’s Supercharging network and has owners looking for solutions to their charging woes. *This statement has not been approved by the SEC. 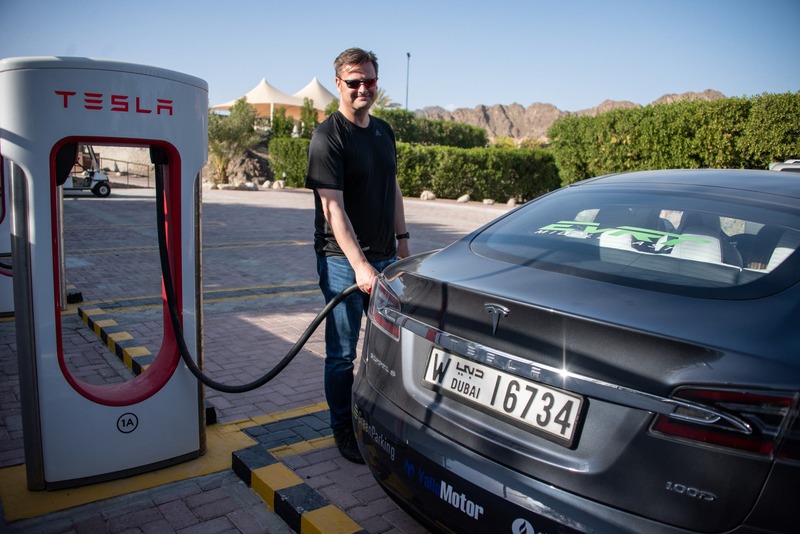 To better understand the full story, CleanTechnica reached out to Tesla to get the facts about the current state of the Tesla Supercharging network and the company’s plans to scale it up in support of its fleet of deployed vehicles around the world. 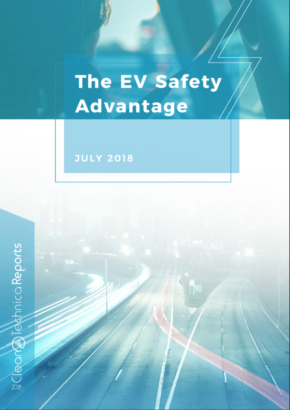 The approach they are taking to improve the availability of Tesla charging infrastructure can be broken out into a few key prongs of effort. The obvious solution to solving congestion at Superchargers is to just throw more chargers at the situation. Clearly, that has to be a part of the solution when faced with a doubling of the deployed fleet of vehicles year on year, but Tesla has more tricks up its sleeve than just more Superchargers. Tesla is looking at the holistic situation and pushing on all fronts to improve charging wherever your car may stop in its day-to-day errands. That starts at home for many, but also expands outward to workplace charging, destination charging, and, of course, Supercharging. We are the first to share that Tesla is aiming to nearly double the number of deployed Superchargers in California this year. 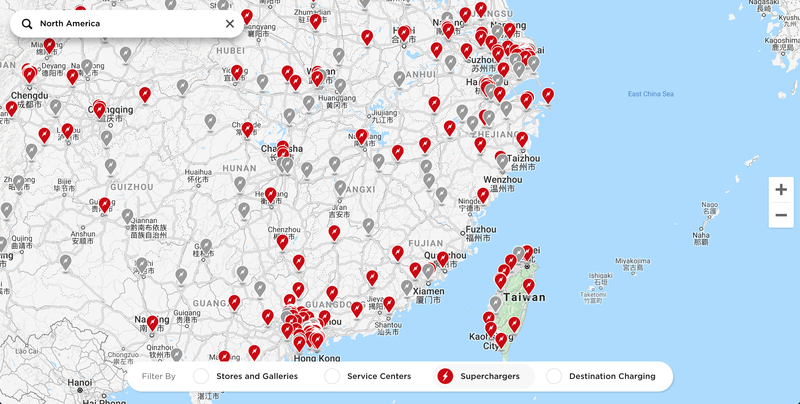 That progress can be seen on the Supercharging map, where the existing charging sites (in red) are seemingly swallowed by a wave of new chargers slated to be installed by the end of the year (in grey). Grey bubbles are Superchargers planned for completion by end of 2019. California isn’t the only one getting more Supercharging love. 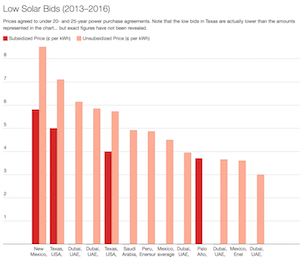 It’s just seeing the largest influx of new Teslas compared to other global markets. Western Europe, Canada, and the East Coast Supercharging maps show similar plans for new installations by the end of 2019 that will drastically improve not only congestion but coverage across new regional routes. The company is not planning to do all of the investing out of its own pocket, but it is also leveraging its “Destination Charging” solution. 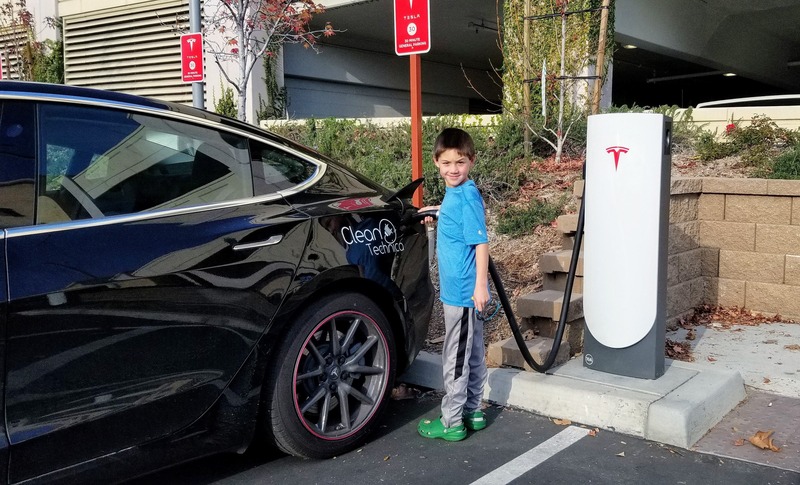 These are the level 2 Tesla-branded chargers that are installed at hotels, theme parks, AirBNBs, and more places around the world where Tesla provides the charger free of charge and adds the location to their destination charging map. In exchange, the site host agrees to pay for the electricity used and provide it free of charge. The logic is simple. 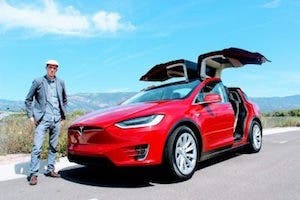 Destinations with Tesla chargers will lure in Tesla drivers, who will then stay the night or linger longer at the property. While they’re there, they are more likely to make use of the amenities at the property, making it worth it for the site host to provide charging. To improve its Destination Charging network, Tesla is also pushing to double its Destination Charging capacity in California this year, a Tesla spokesperson told CleanTechnica. In addition to more chargers, the Tesla team is working feverishly behind the scenes to prepare their V3 Superchargers. They previously announced that these would be rolling out later this year and they continue to work towards that goal. These new chargers will bring faster charging speeds, which not only means shorter wait times for drivers, but will also reduce congestion at Supercharging stations by getting people in and out faster. 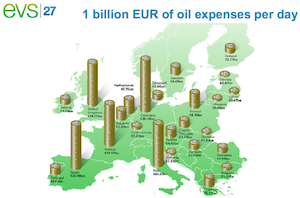 The counterbalance to faster charging stations is an increase in demand charges. These are the sharp increases in price that come with pulling huge amounts of power down the pipe in short amounts of time. Utilities can accommodate the spike in power consumption, but they charge a premium for the power. 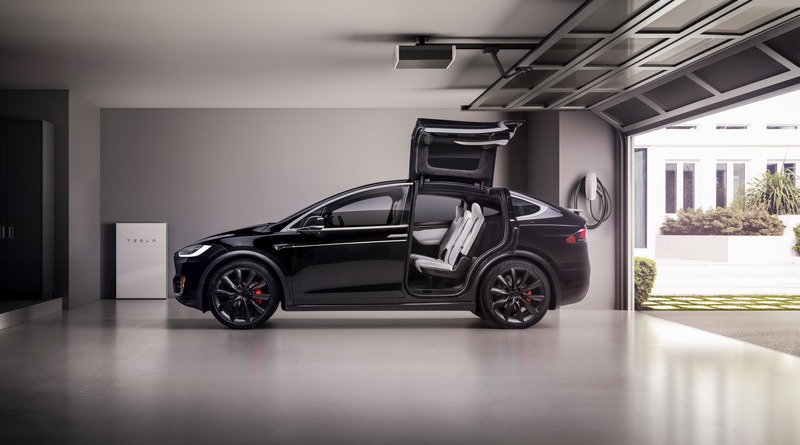 This creates an even stronger mandate for Tesla to add its Powerpacks to Supercharging locations to provide them more flexibility regarding when the stations pull down power from the grid to charge. 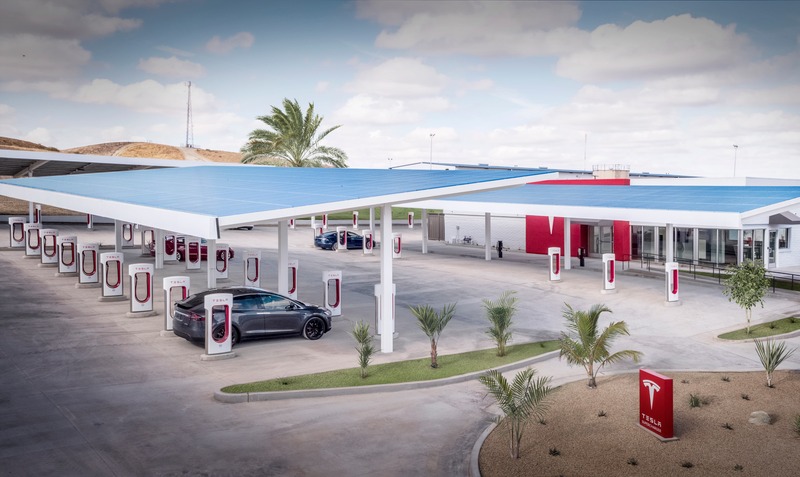 We expect that news of the Supercharger V3 rollout will come bundled with news of a corresponding increase in stationary storage at Supercharging locations. To complement its increase in charging points, Tesla is flexing its software skills with some new Supercharging logic. Idle fees were the first of these and encouraged people to move their vehicles as soon as their charging session was complete, or face a steep hourly fee. The fees started at $24 per hour and were recently increased to $60 per hour for some locations. 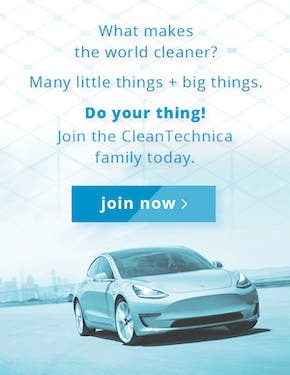 Tesla told CleanTechnica that the implementation of idle fees has resulted in a sharp decrease in the number of minutes vehicles sit in a Supercharging stall after charging. Tesla continues to refine its idle fees, with a specific focus on increasing availability of the stations for owners. Word on the street is that another logic update will be rolling out in the next few weeks, so keep your eyes peeled for that. Running a new electrical circuit at home or installing a charging station is tough for some homeowners to swallow and Tesla feels your pain. 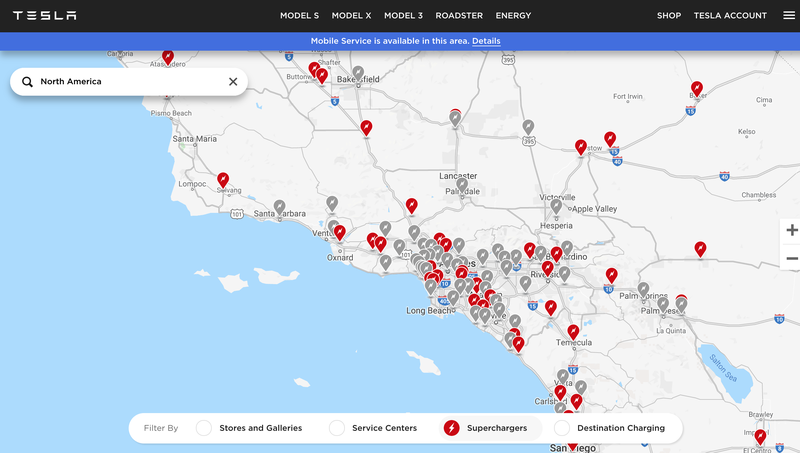 Okay, maybe not, but Tesla executives and staff are listening to their customers and have set up a curated list of recommended home charging installers for just about any zip code in the US. This white glove charger installation service helps new Tesla owners to get their charging station planned out, permitted, and installed at home. Charging at home typically provides the lowest electricity rates and can let owners charge up their EVs from a home solar system.